It is incredible how much the social media landscape has changed since 2006. We took a stroll down memory lane after learning that Twitter turned 10-years-old this year. What has changed in 10 years of social media usage? Everything! Read on for a peek at some of the most noticeable differences in social media in the past decade. Myspace was the most popular social networking site in the US. It was so popular that it even had more website visits than Google that year (CNET). That is impressive! The platform featured personal profiles with blogging capabilities and the ability to embed, share, and follow other users. It transformed into a platform primarily for musicians and artists by 2008. It will come as no surprise that Facebook reigns supreme in 2016. Ten years ago, Facebook updated its policies to stop excluding those without university email addresses, which we can safely say was a good move. It has grown exponentially since then and current trends show millions of active users daily on the desktop site and mobile app. The newest major addition? Facebook Live, allowing users to live-stream within the app. The success and longevity of this feature is yet to be determined. It was still a number sign or a pound sign on telephones and status updates. It was used to signify a number, such as a #2 pencil, or a unit of weight in pounds. The symbol entered mainstream usage in the US when it was included as a button on the telephone keypad by Bell Telephone Laboratories in the 1960s. Many in the youngest generation know this simply as a hashtag. Hashtags were introduced to social media by Twitter in 2007. It took a couple of years before they began to hyperlink all hashtagged words (TechCrunch), and the rest is history. One of the most recent changes to the hashtag includes the ability to use it in conjunction with an emoji icon. As senior manager on Twitter’s brand strategy team explains, “It’s pretty clear that people love emojis. From that insight, we felt that this is a clear opportunity” (AdWeek). In this apples-to-apples ITSMA Marketing Insights report, we get a peek at marketing budgets a decade ago. In 2006, the report indicates marketing trends were showing a shift from a “marketing communications” to “managing conversations,” and that “[m]ore and more companies [had] recognized the promise of online conversation and collaboration, and they [were] beginning, at least, to dabble with digital marketing's next generation" (ITSMA 2006). 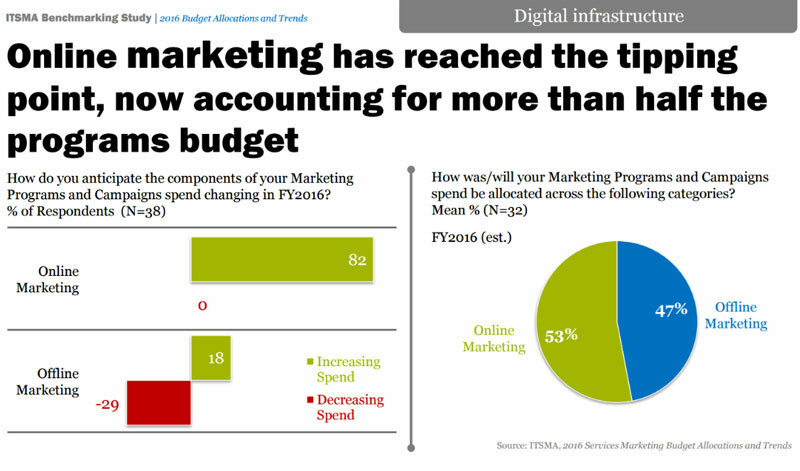 Graphs depicting 2016 Digital Marketing Infrastructure via ITSMA Benchmarking Study. In the 2016 ITSMA Marketing Insights report, 82% anticipated growing their online marketing spending in FY2016, and over half of marketing dollars would be allocated to online marketing vs. offline marketing. Rather than being a department in a company, marketing has evolved and is “becoming the central nervous system of the company” (ITSMA 2016). Netflix didn’t launch until 2007, meaning at this point in time, we were still being rudely interrupted by TV commercials every 12 minutes. Traditional marketing techniques are often referred to as “disruptive,” meaning they interrupt the consumer’s chosen activity and demand their attention. These methods were common 10 years ago, with hints of the changing landscape on the horizon for digital marketing. By now, consumers have so many options for how to spend their time online that traditional marketing methods can be ignored by closing out a window in the browser or streaming videos online instead of through a cable provider. Content marketing takes a completely different approach by creating content that consumers are looking for. 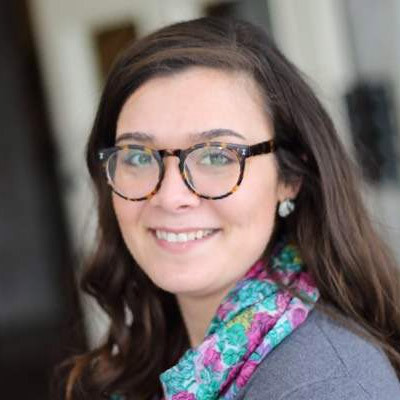 Also, it is difficult for a viewer to respond to a commercial to the company running the ad, but the very nature of inbound marketing is online engagement and users are able to respond with concerns, questions, and feedback much more consistently. 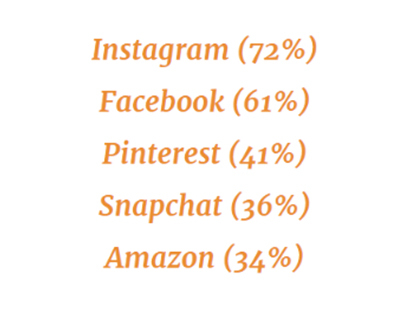 shows the top social media platforms in which companies to invest more advertising dollars in 2016. According to Pew Research Center, 11% of adults were using at least one social networking site in 2006. Their options included Friendster, LinkedIn, Myspace, Facebook, YouTube, and Twitter. Over the next decade, use of social media would triple from 22% of interest users in 2007 to 72% in 2015 (Ofcom Communications). A whopping 78% of the US population has a social network profile in 2016, according to Statista.com. Whoa! For marketers, this is actually great news. 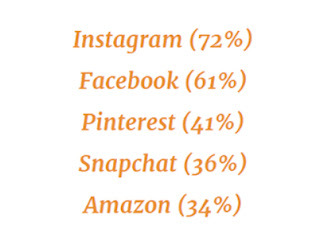 Social media platforms include analytics insights with business accounts for brands. 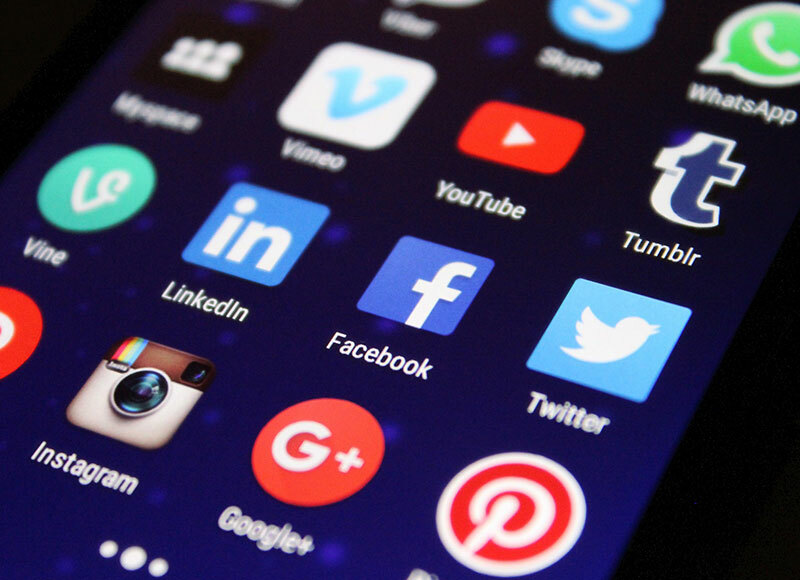 With social media users expected to reach 2.5 billion by 2018, it is no surprise that digital marketing trends include plans to invest in the top social media platforms for advertising.